The perfect Beach get away! 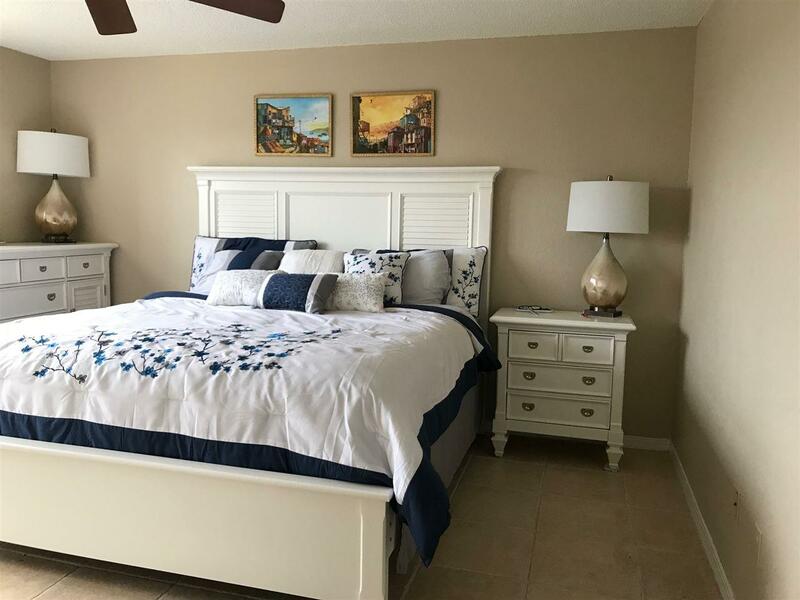 This first floor condo is located in the highly desired Villages of Vilano condominiums. 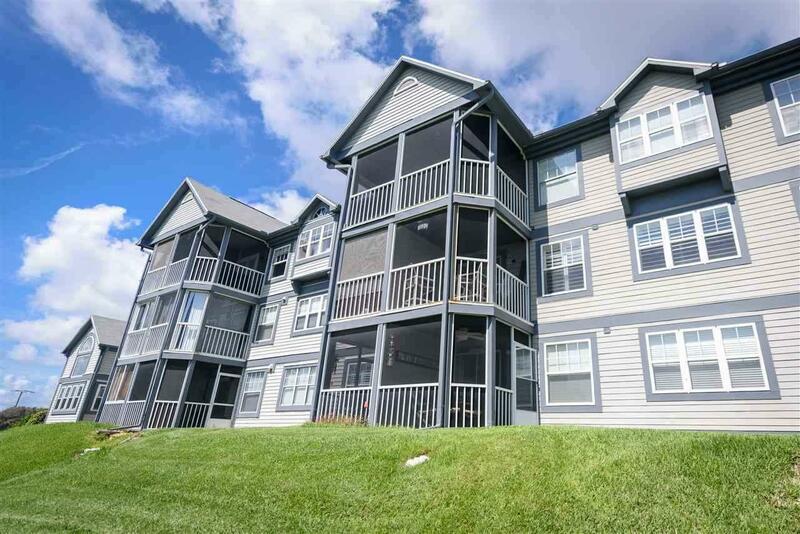 Enjoy this well kept 2 bedrooms 2 baths unit. Luxuriate in the beautiful kitchen as you look out the sliding doors to catch the sunset or walk into the screened in porch to hear the ocean waves. This unit has new kitchen appliances, lots of parking & extra storage space. Also you can enjoy the neighborhood heated/indoor pool and spa. 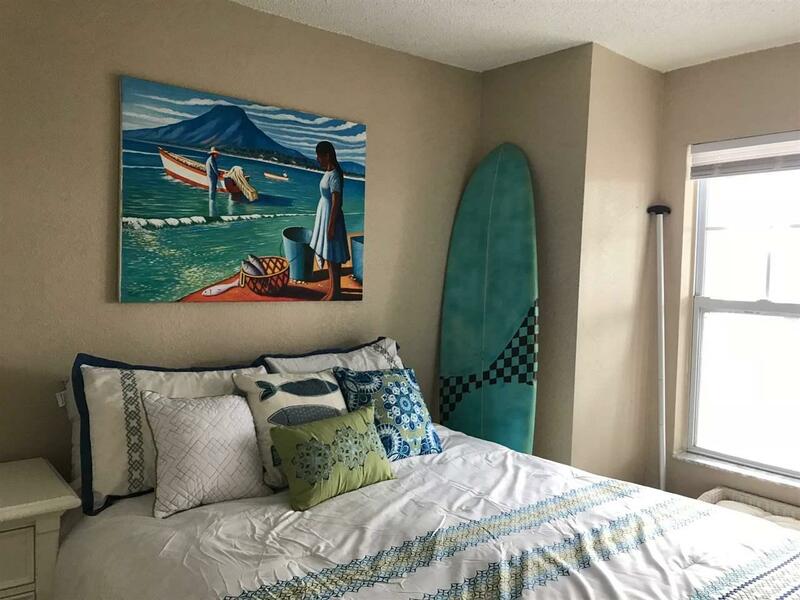 This beautiful gated community has SECURITY guard and guard-house at the front gate, a boat ramp, dry sauna, fitness center, tennis courts, a vehicle wash area and of course beach access. This unit also comes with a secured parking garage and storage area. There is space to store your RV or Boat on the property if needed.